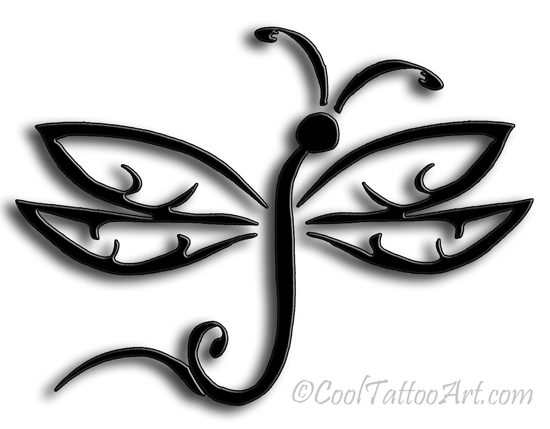 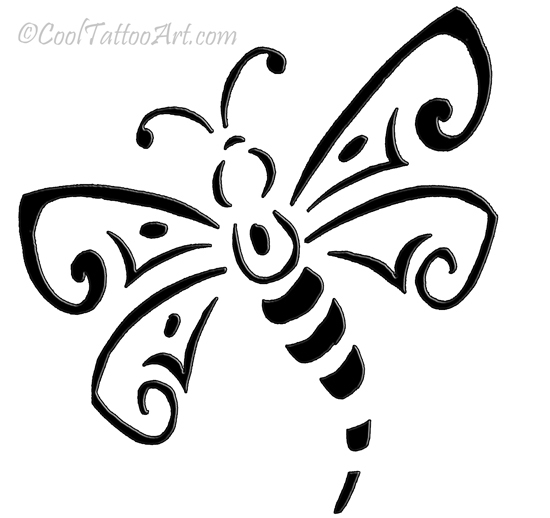 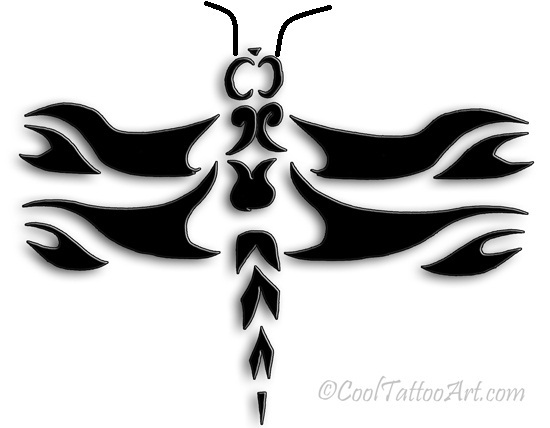 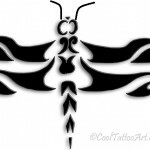 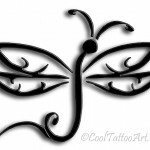 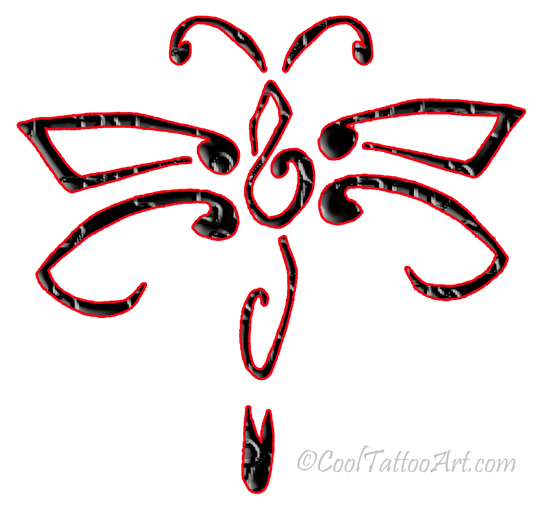 When it comes to tattoo symbols depicting insects, the dragonfly stands as one of the supreme. 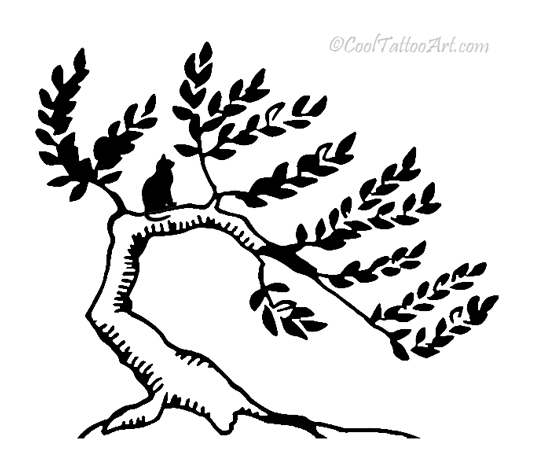 They are literally creatures of the winds and are closely associated with change. 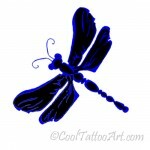 Dragonflies are also linked to the water element, which deals with the subconscious mind and the process of dreaming in us. 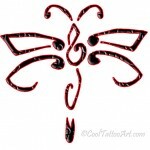 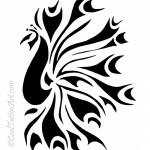 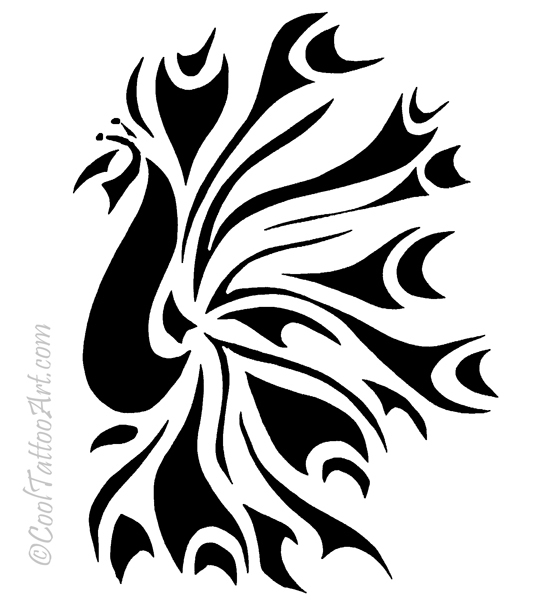 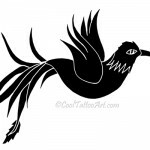 These tattoo designs are notable for their vibrant, colorful appearances as well as their gracefulness. 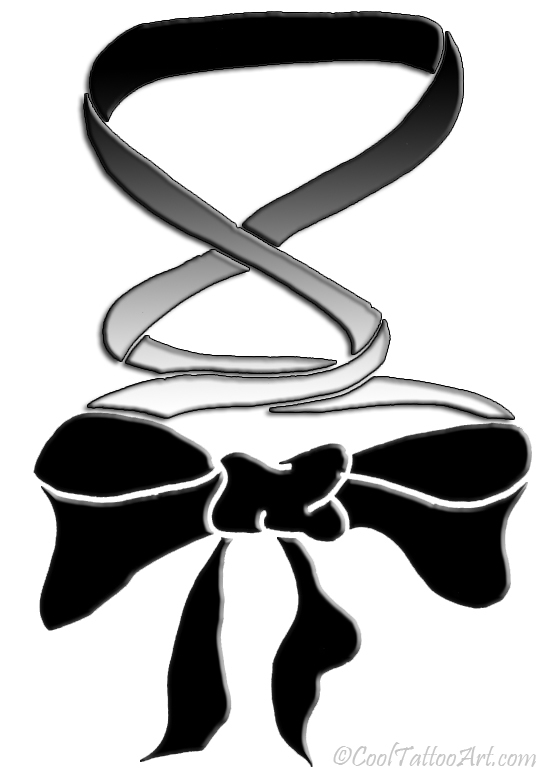 This entry was posted in Uncategorized on December 16, 2013 by staff. 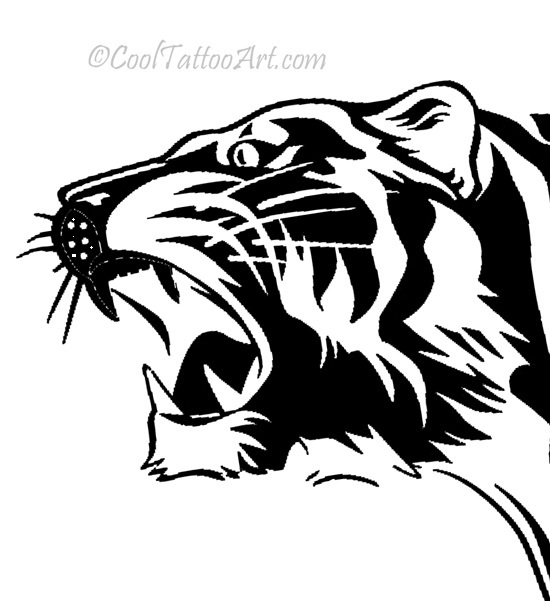 Tigers are some of the most well known wild cats in the world. These larger than life creatures have always been an important part of various carnivals and magical acts. 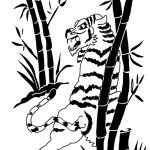 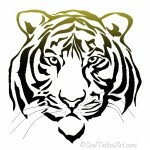 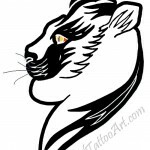 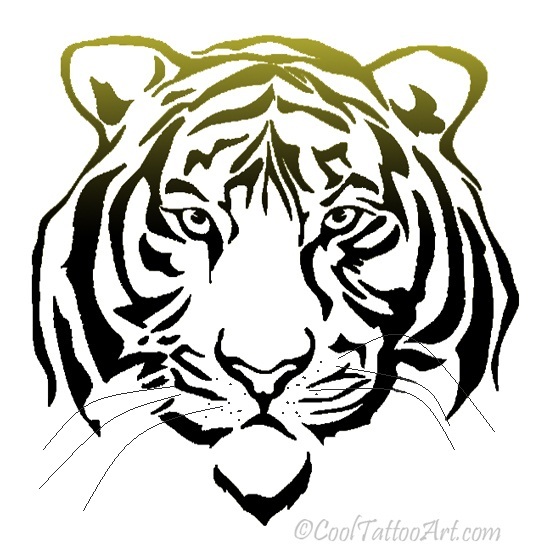 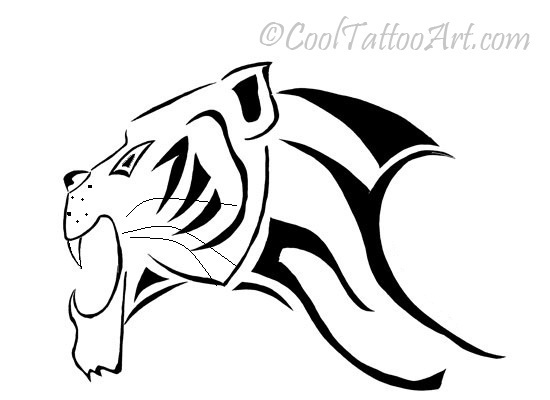 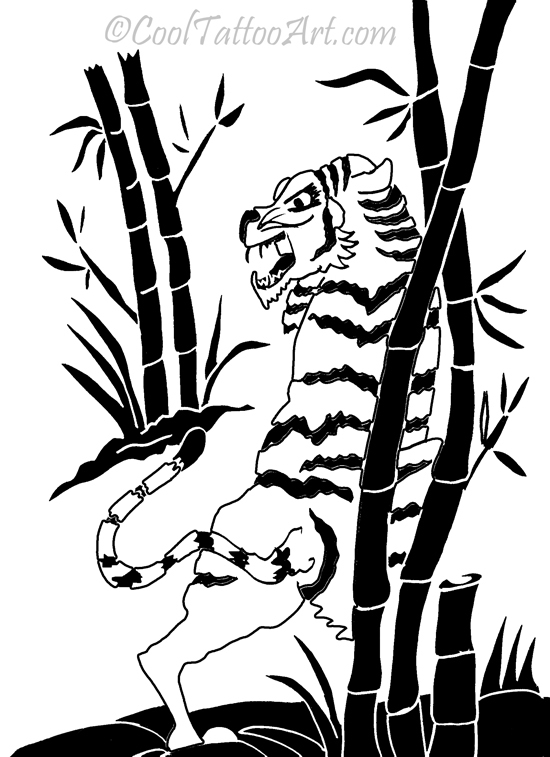 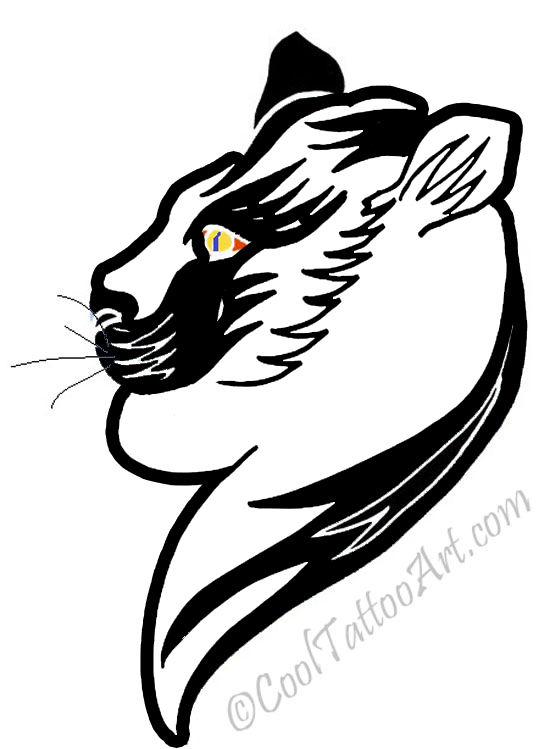 Tiger tattoos have always mesmerized tattoo lovers all over the world due to their magnificent appearance. 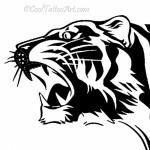 The various ideas expressed by these tattoos include power, strength, passion, beauty, pride and violence. 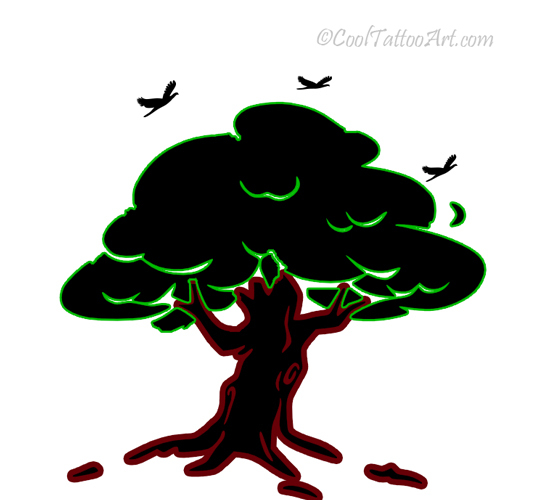 Ever since the earliest times, trees have been considered essential to human culture and civilization. 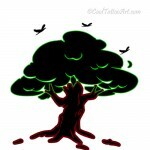 Trees provide us with nutrition and so they have been revered as the symbols of life. 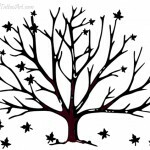 Trees are also known to symbolize the ideas of regeneration, rejuvenation and renewed life. 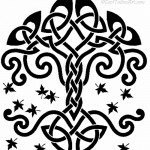 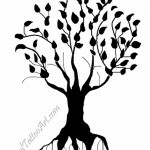 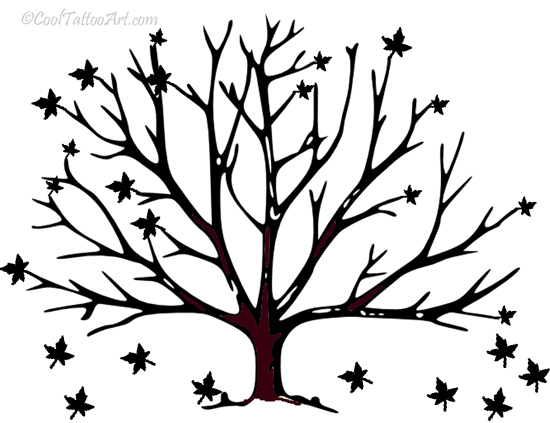 Thus tree tattoos are chosen by many to express their inner feelings and sentiments. 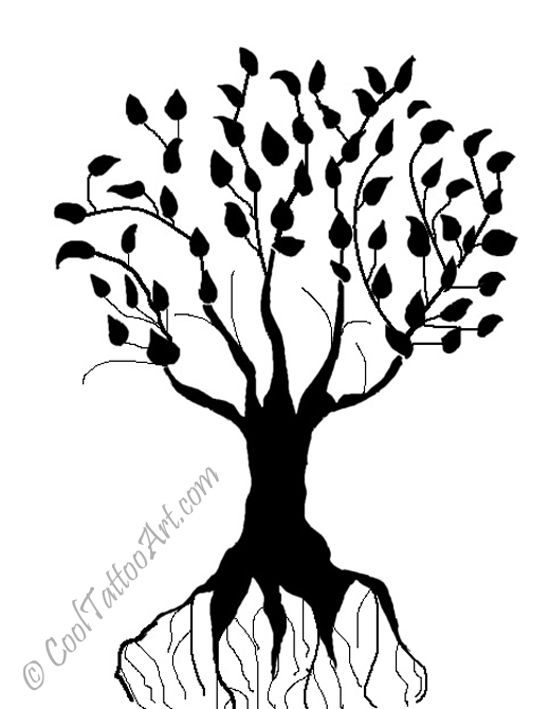 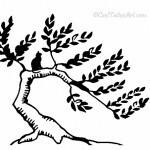 Some of the most popular choices for tree tattoos include pine tree, oak tree and maple tree. 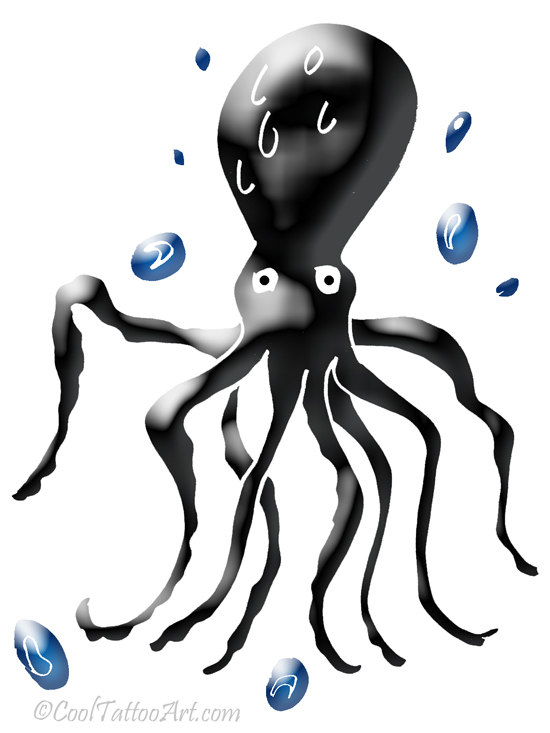 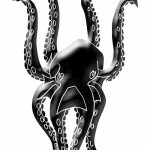 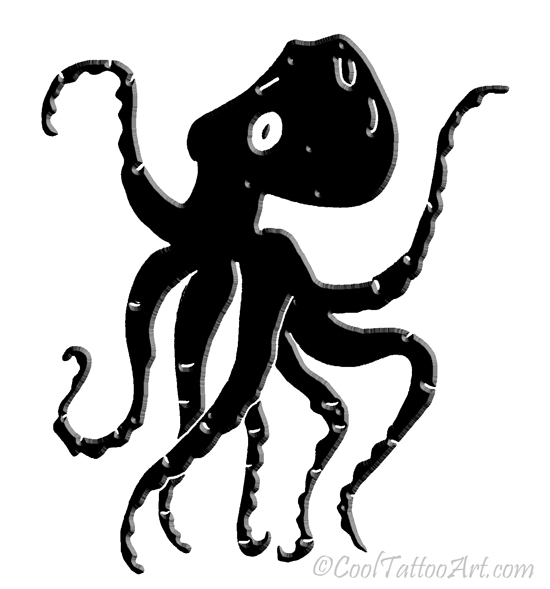 Octopuses are marine animals known for their intelligence, flexibility and creativity. 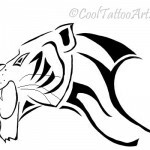 They are also famous for their breathtaking physical appearance. 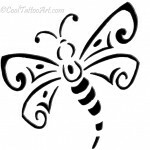 These features make them popular subjects when it comes to tattoos. 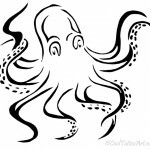 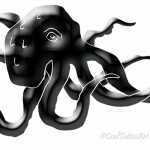 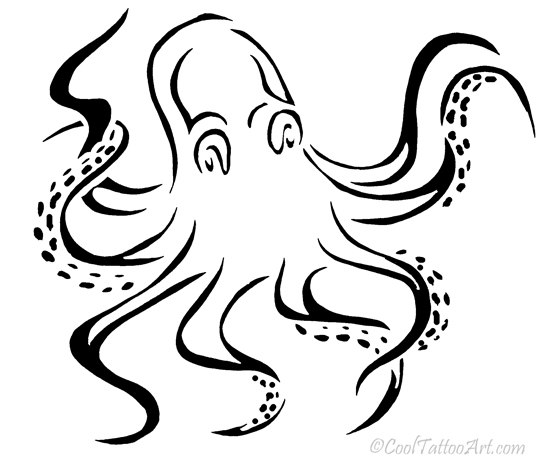 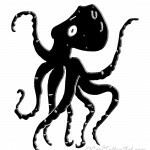 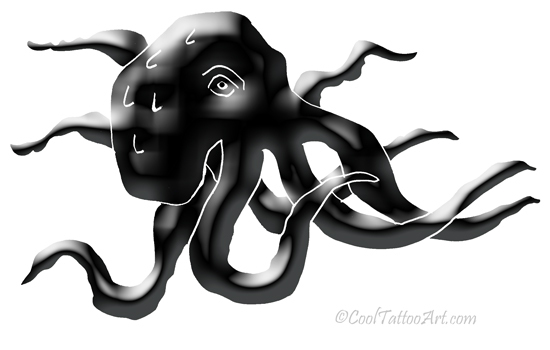 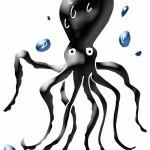 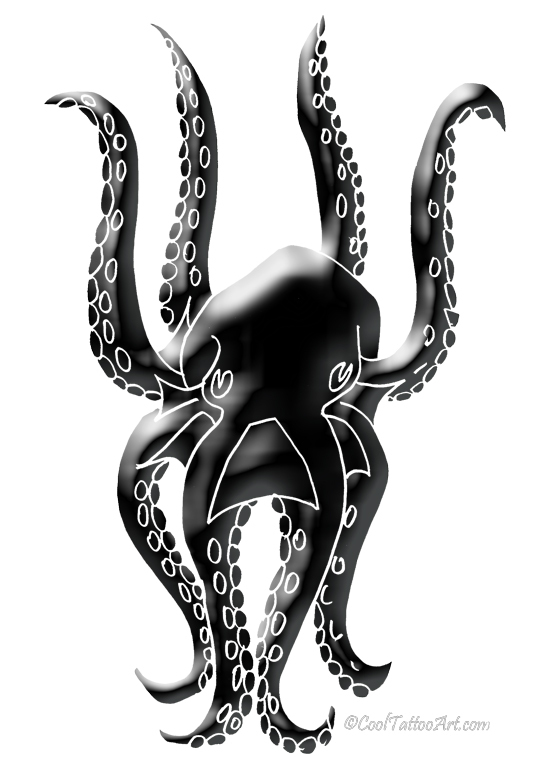 There is a great deal of mystique associated with these animals and octopus tattoos are always rich with symbolic meanings. 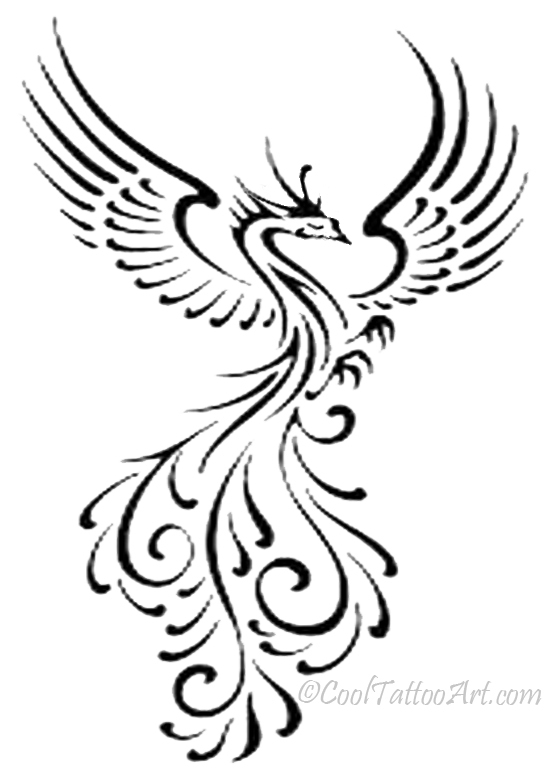 Some of the ideas expressed by these tattoos include changeability, mystery, secretiveness, independence and illusiveness. 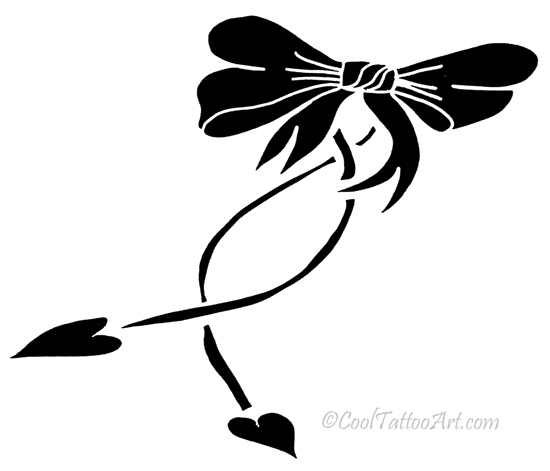 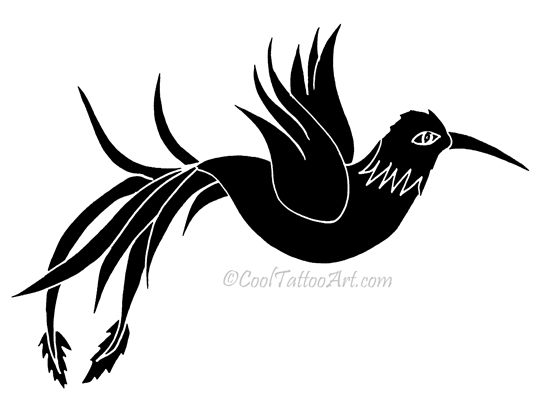 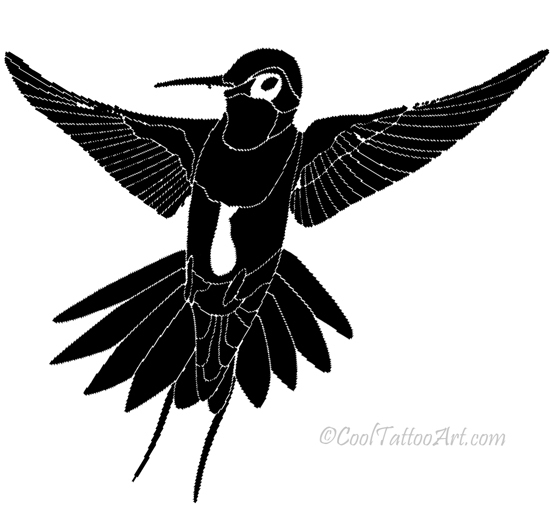 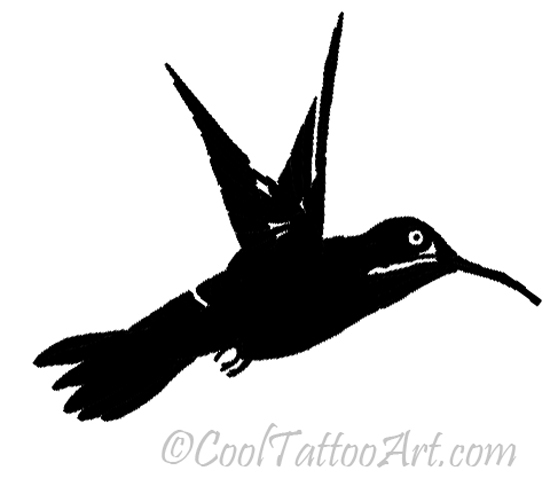 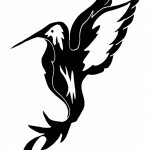 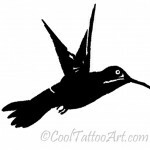 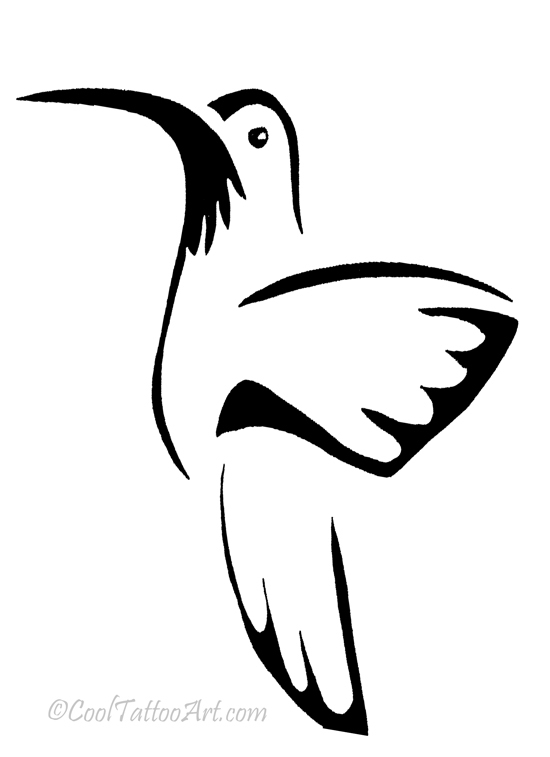 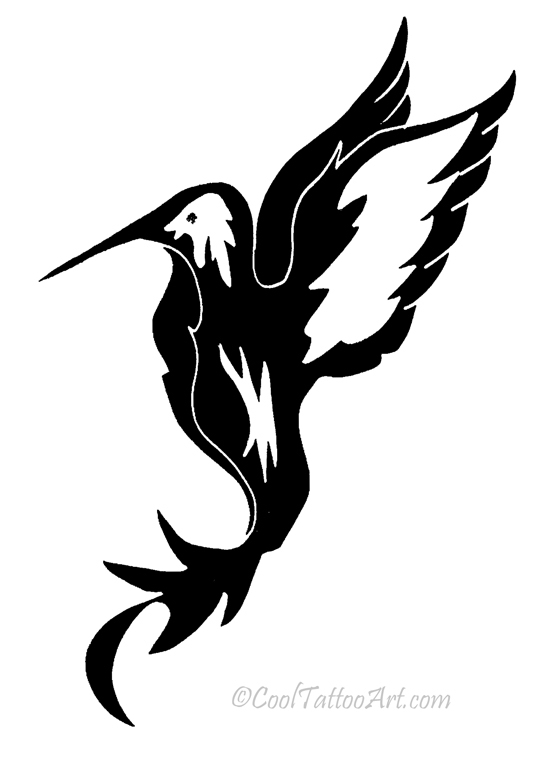 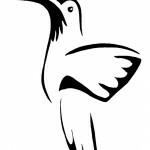 Hummingbird tattoos are popular bird tattoo arts that are known to skillfully combine good looks with meaningfulness. 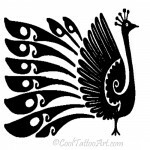 They are mostly sported by women and may symbolize strength, love, joy, hope, charm, energy, freedom, vigor, abundance and life itself. 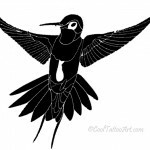 Different styles of hummingbird tattoos exist, and these birds may also be sported with a number of other symbols such as flowers and butterflies. 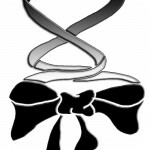 This entry was posted in Uncategorized on December 12, 2013 by staff. 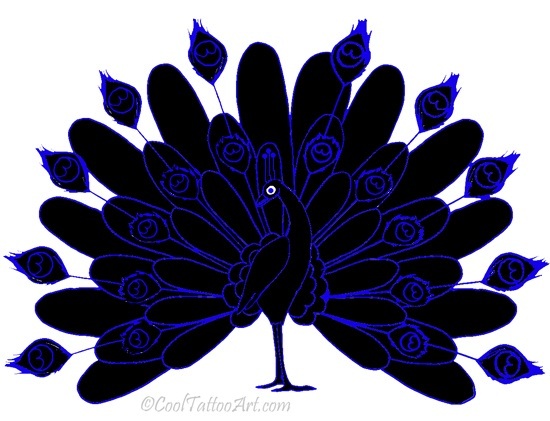 Peacocks are some of the most beautiful birds in the world and as such they are frequently depicted in picturesque tattoo arts. 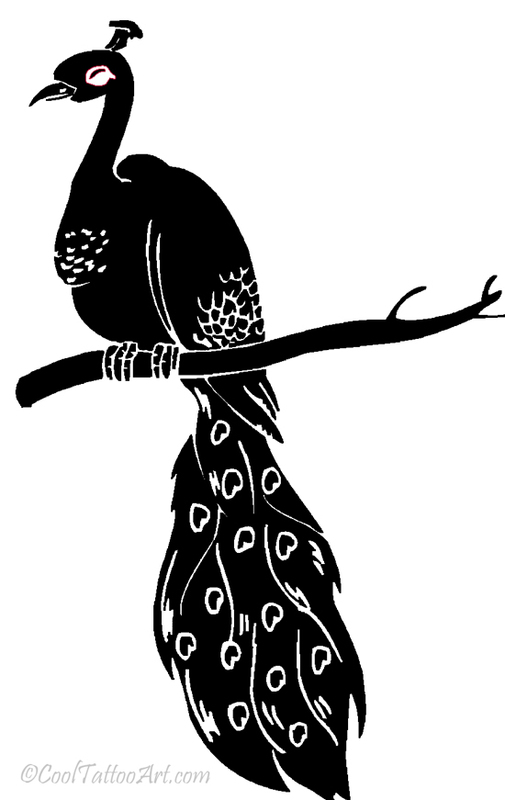 These birds have been revered by many cultures of the world due to their strikingly beautiful appearance. 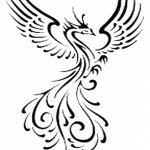 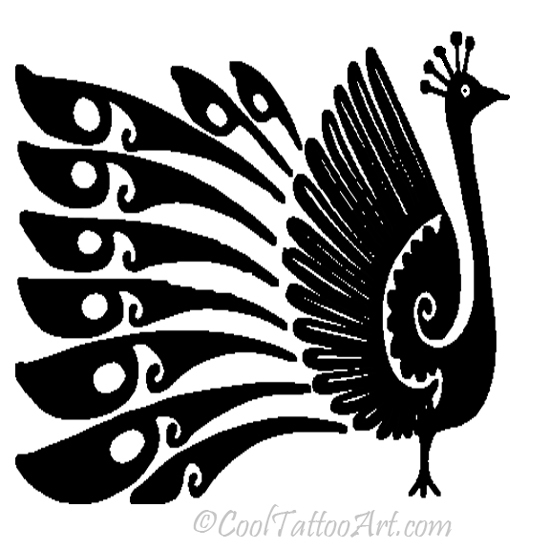 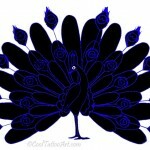 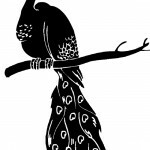 Peacock tattoos may convey a number of ideas, such as love, femininity, compassion, grace and inner beauty. 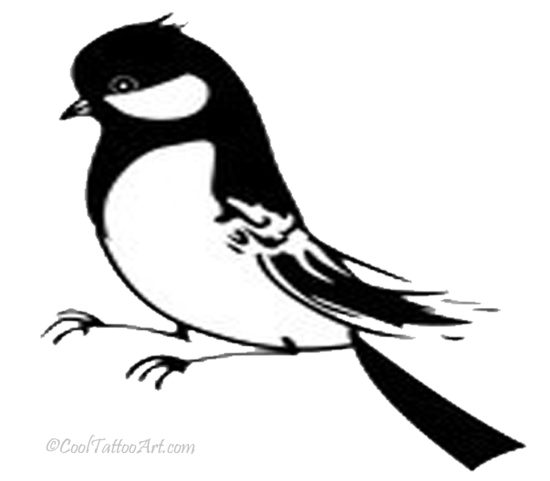 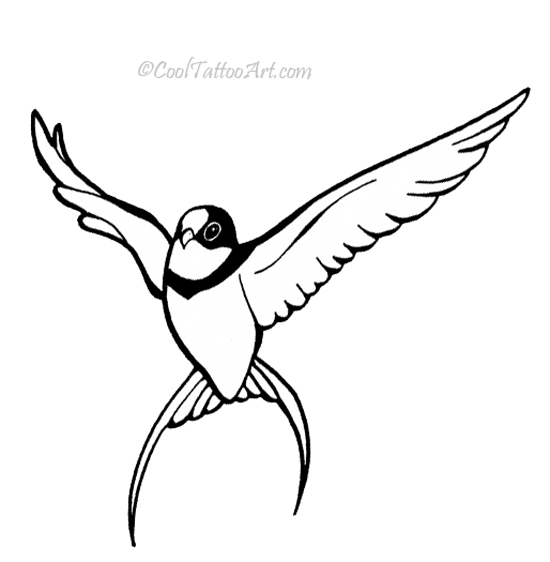 Sparrow tattoos have long been associated with navigators and seafaring people. 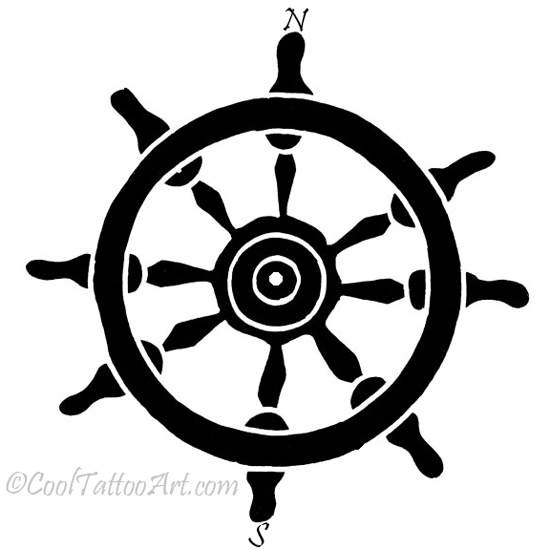 They were sported by sailors to mark the distance they have traveled. 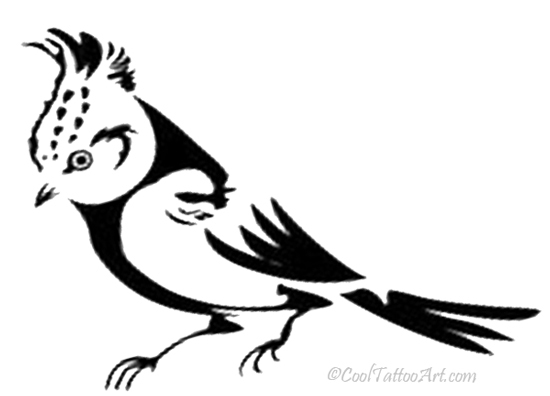 Sparrow tattoos were also worn as it was believed that these birds could protect one from the perils of the sea and bring good luck. 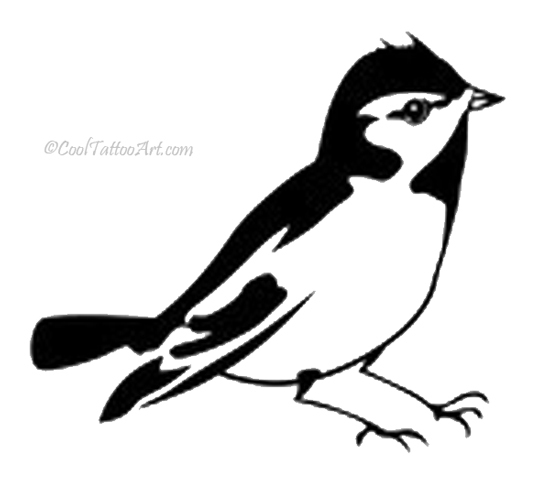 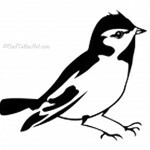 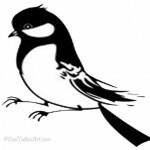 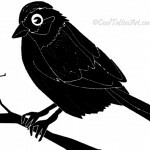 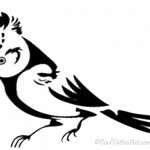 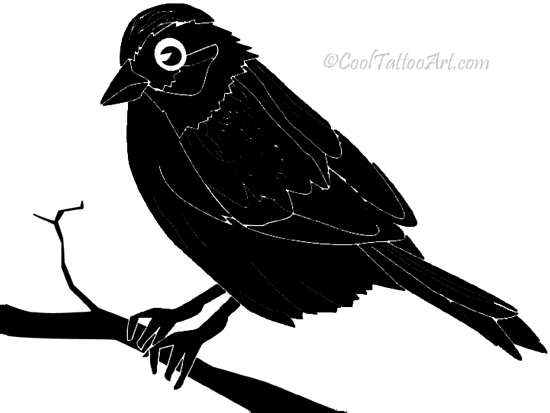 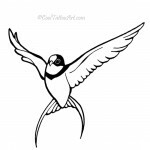 Sparrows also symbolized freedom and the undying love for another individual. 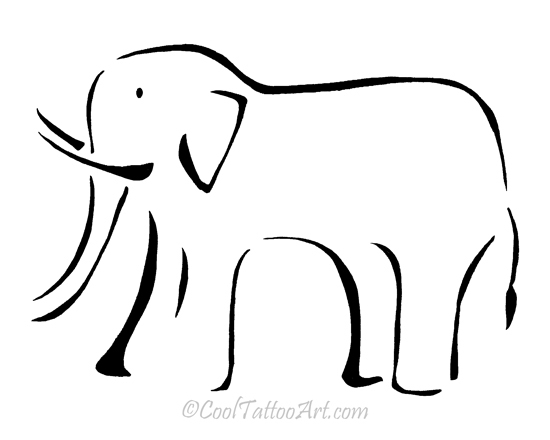 Much like the large-sized animals they depict, elephant tattoos have been associated with the qualities of incredible power and strength. 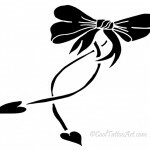 These tattoos look extremely beautiful and picturesque, and are a major hit among both men and women. 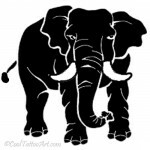 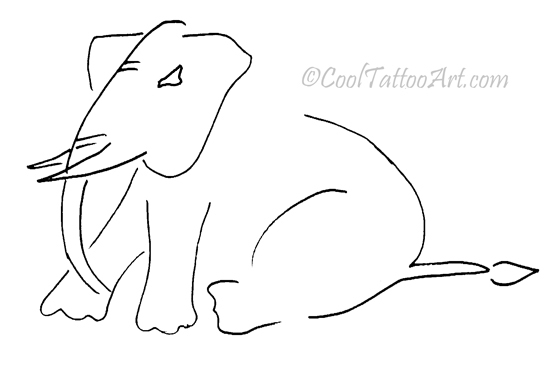 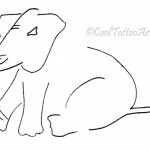 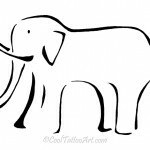 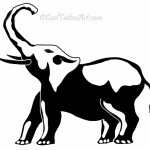 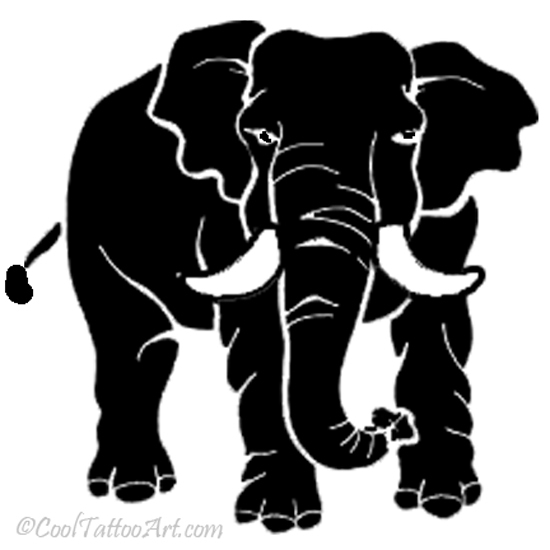 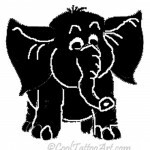 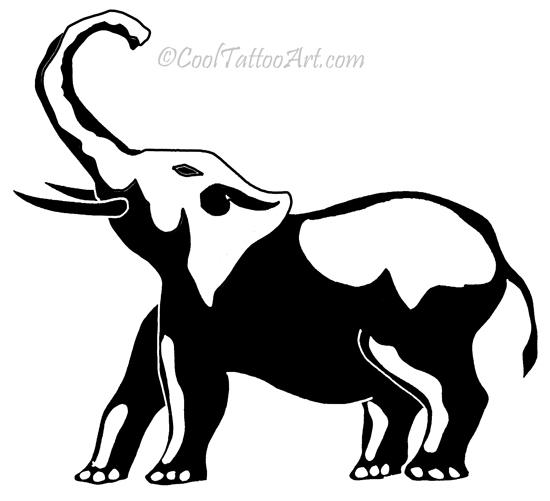 A wide array of meanings are associated with elephant tattoos, such as chastity, creativity, gentleness, wisdom, longevity, prosperity, patience, determination, sexuality, nobility and good luck. 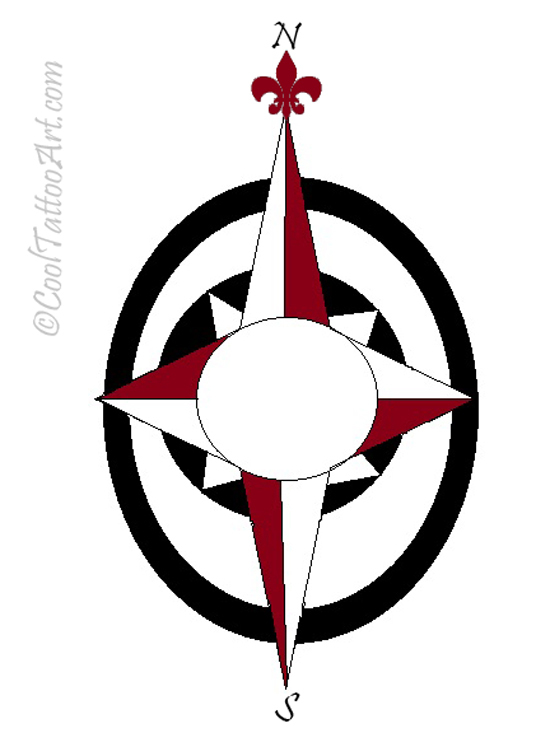 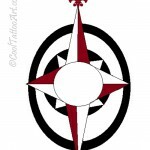 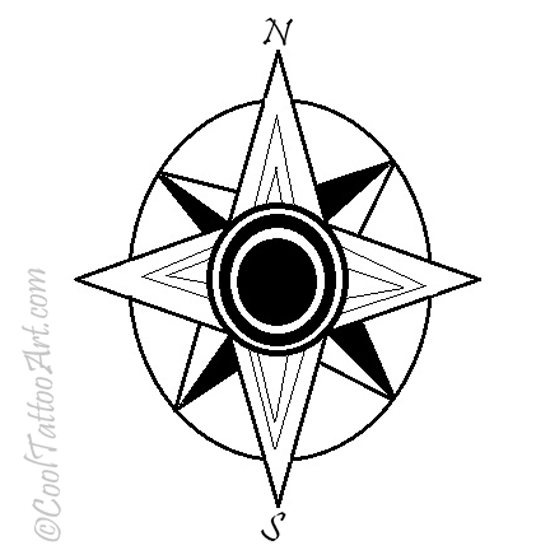 Compass tattoos are notable for their striking designs and dramatic appeal. For many centuries, these tattoos have been sported by sailors as the compass is an indispensably required for sea exploration. 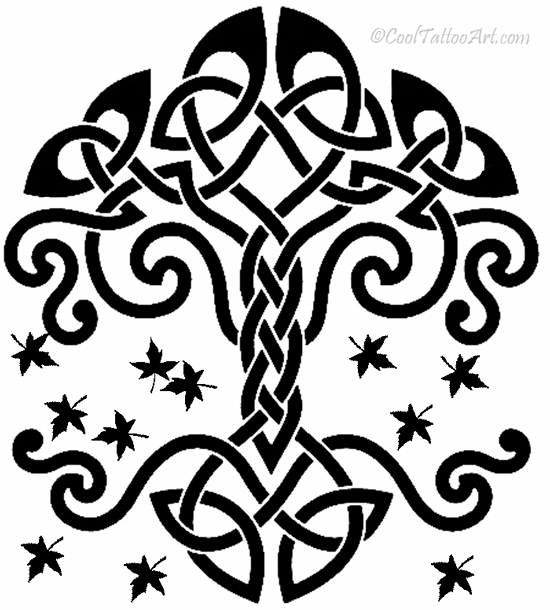 Many cultures of the world, such as the Spaniards and the Celts held these body arts with great reverence. 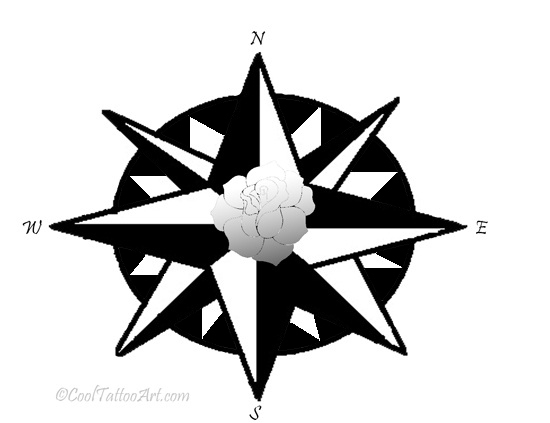 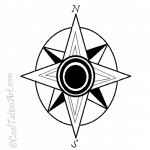 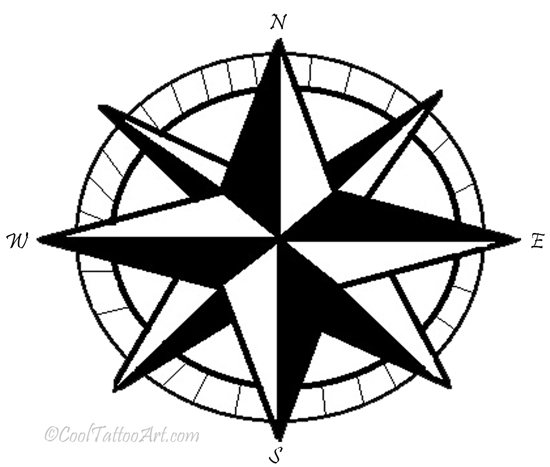 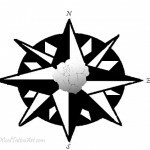 Some of the most popular designs for compass tattoos include the prismatic star, the nautical star and the rose compass. 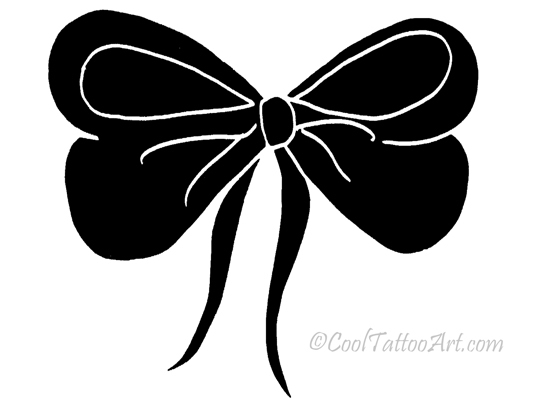 Bow tattoos are among the most beautiful tattoo arts for women. 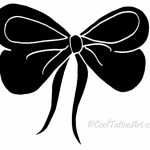 These tattoos can be worn in a number of styles, and variation in the bow’s design can signify multitude of meanings such as femininity, generosity, love and beauty. 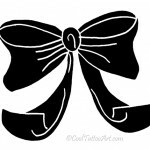 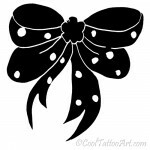 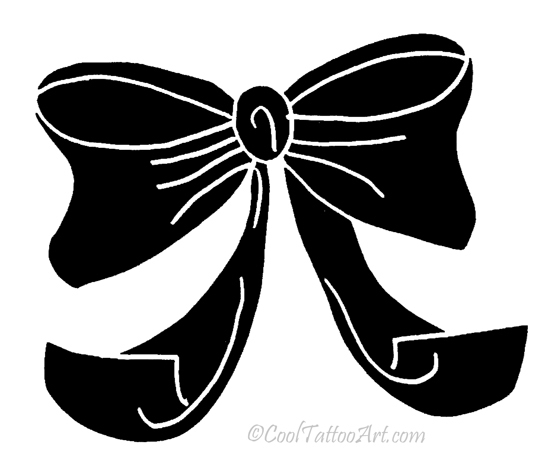 Bow tattoos can also be customized to fit one’s own ideas, and they are often personally significant to the wearer.